We understand contentious matters can be stressful for both parties and will provide in-house support at each stage. 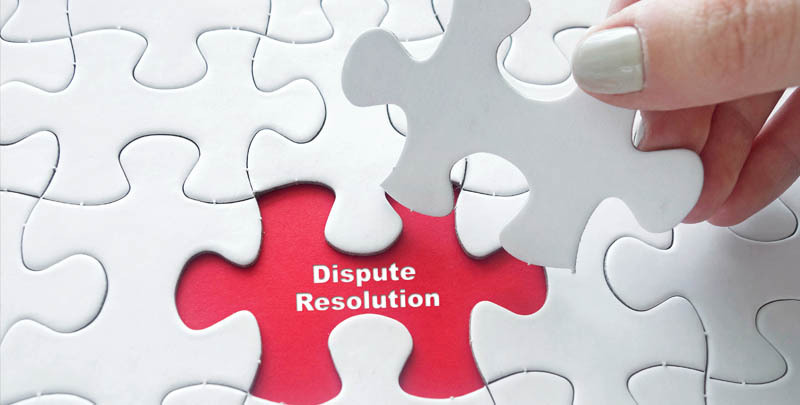 Alternative dispute resolution is beneficial to both parties and also prevents unnecessary court cases. 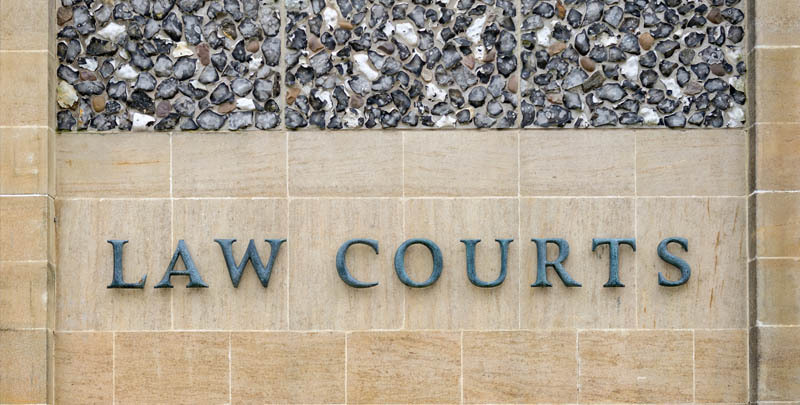 We are established in representing at the County Court, the High Court, the Commercial Court and the Court of Appeal. Dealing with a situation involving breach of contract can be daunting for employees – who may fear they could lose their job, or be penalised in some way, if they complain to their employer about a breach of their contract of employment. Section 1 of Employment Rights Act 1996 provides that an employer shall give a written statement of particulars to the employee not later than two months after beginning of the employment. Terms of an employment contract may be set out in writing – or may be implied or included in materials, such as a job description, job advertisement, or in-house job guidelines. An employment contract might cover any aspect of a job, from the location an employee works at – to holidays, sick pay and any training needed and agreed to. It is very important that both the employee and their employer understand and agree the terms of the contract. It is also important to understand that there may be terms implied regarding the contract, even though they are not expressly stated – for example, a duty of trust between employer and employee. Remedies for breach of contract. Initially, it is a good idea to try and address any issues with an employer directly before deciding to take legal action and make a claim for breach of contract. An employee can raise the matter with a line manager – or write to a more senior member of staff such as a director. Approaching a Trade Union representative or staff association at work is also another way to tackle a breach of contract issue. A matter can also be referred to mediation or an Employment Tribunal if it is not possible to settle the matter directly with an employer. Duncan Lewis can advise at any stage of an employment law matter involving breach of contract – and can advise on mediation in breach of contract disputes. Duncan Lewis employment lawyers act on behalf of claimants and respondents in all Employment Tribunal related matters. 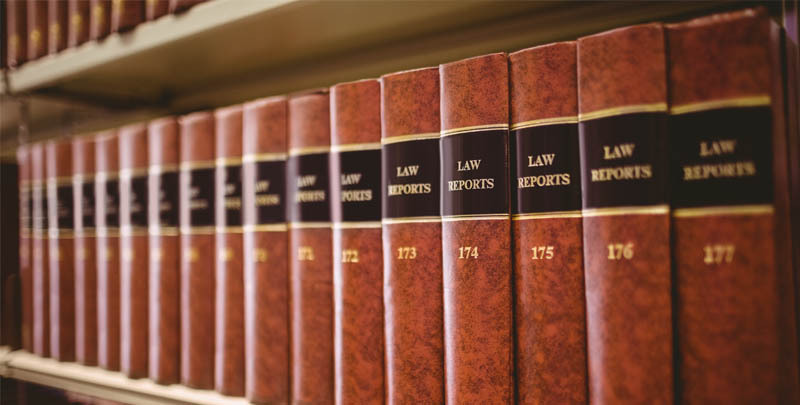 Our employment team can represent all types of employers, both large and small – as well as individual employees and collective employees in matters relating to the Employment Rights Act 1996 and breach of contract claims. Some cases can also be funded with Home Contents Insurance or Contents/Buildings Insurance with Employment Protection Cover. Duncan Lewis believes clients should always know what they will be paying – and will advise on the best funding option at the initial client meeting. If you have a problem with employment involving breach of contract, it is important to take legal advice and find out what your rights are. Duncan Lewis can offer clear legal advice on employment law at any stage of an employment matter, including breach of contract claims. Duncan Lewis also has a successful track record in advising companies and employers on employment matters and disputes. The sooner you call us, the sooner we can help with an employment claim. Duncan Lewis has offices nationwide and in most major cities, with more than 20 offices across London and the southeast. For expert legal advice on employment law and breach of contract claims, call Duncan Lewis employment solicitors on 020 7923 4020.